Thousands of the world’s best athletes with a high-frost tolerance are preparing to test their skills at South Korea’s XXIII Olympic Winter Games this month. Over 17 days, more than 3,000 of the world’s best athletes will compete in 102 medal events with around 850,000 spectators. All those people and stadiums need power and Phase 3 will be in attendance to help. Heat pads, blankets, a warm seat cushion and raincoats are on offer for spectators as they prepare to watch extreme sport in extreme weather in Pyeongchang, where temperatures dip below zero for a third of the year. There are tonnes of heating equipment on hire – and it all needs power and backup supply! The robust Powersafe single pole connector will have to withstand a range of temperatures at The Games. Events are held around two main venues – Alpensia, the mountain resort, and Gangneung on the coast. Gangneung heat will range between 6C and -2C, however, the wind chill in the mountainous regions means it can feel as cold as -25C. 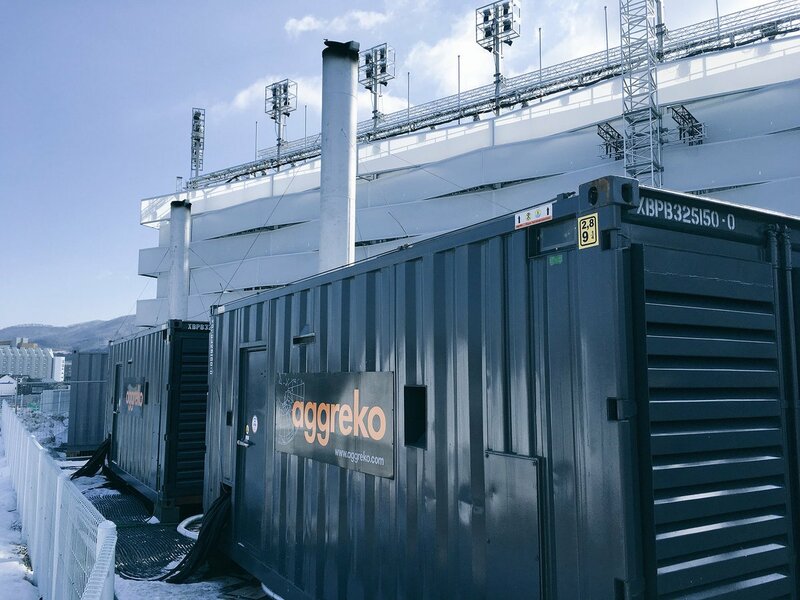 The prestigious world sporting event will need backup power generators across the region, with Powersafe connectors helping ensure a reliable connection. 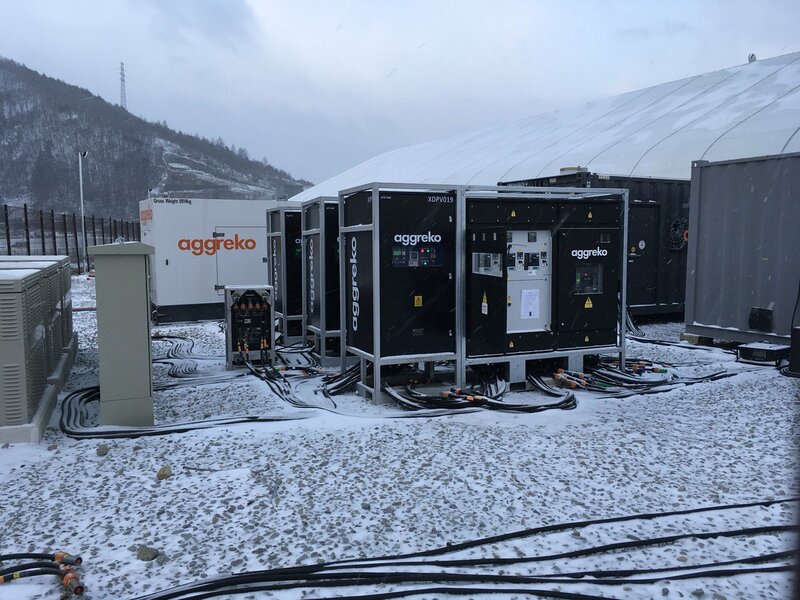 The 35,000-seater purpose-built Olympic Stadium, situated north east of Alpensia, has been built without a roof and temperatures for Friday’s opening ceremony are forecast to drop to -5C…but know the power is in safe hands. Take a look at the Powersafe range and find out how Phase 3 can assist the events industry. Next PostWhat are Socapex Connectors?